Infinix Mobility has given us new smartphone releases all through the year. We have witnessed the release of the Infinix Hot S, Hot 4, Hot 3, Note 3 and the Infinix Note 4. And now, the latest Infinix phone has been launched. Welcome, the Infinix Zero 4. Following the success of its predecessor, the stakes are high for this new release. The new smartphone is the next in line in the Zero series. There have been several rumours and leaked specification of Infinix Mobility’s next high-end smartphone which we believe to be the new release. And now, the much-anticipated device has been launched. Don’t also miss out the new Infinix Hot S3. In fact, there are two variants of the smartphone: The Infinix Zero 4 and the Infinix Zero 4 Plus. Both devices were launched on November 16, 2016. 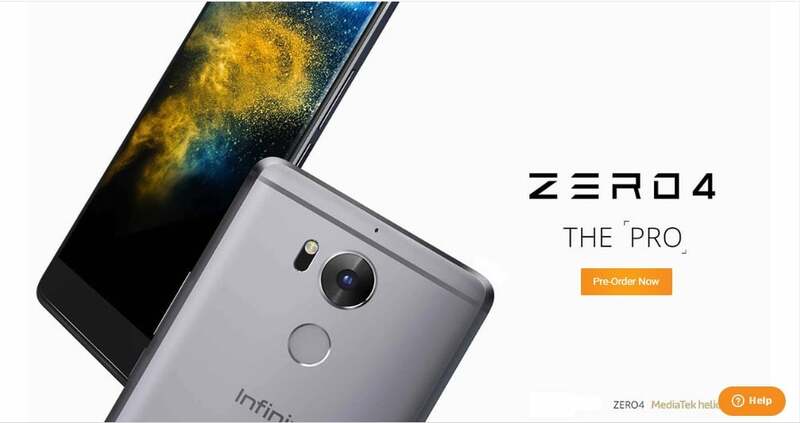 This is the first time in the life cycle of the Zero series that Infinix mobility has released a more advanced version of their flagship device, the Infinix Zero 4 Plus. The much anticipated Infinix Zero 4 and its twin, the Zero 4 Plus were launched in Lagos in preparation for the Jumia black Friday 2016 sales. 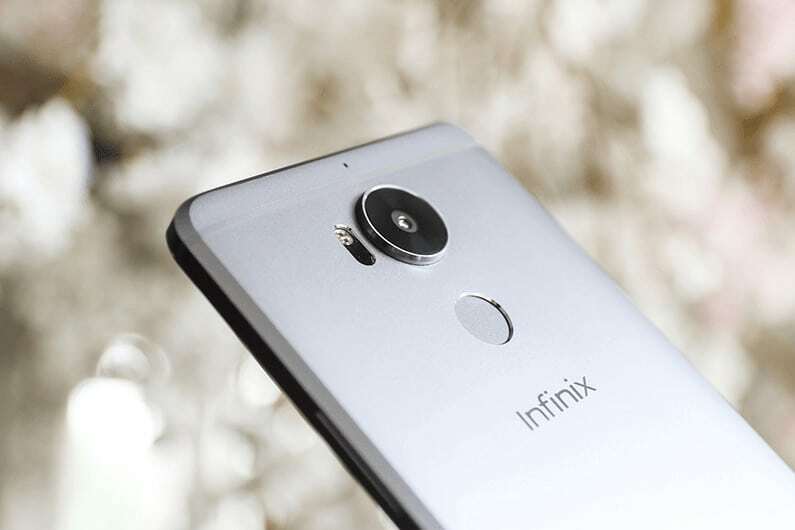 The device codenamed ‘X574’ is expected to be the best release of the year as several new features including a fingerprint scanner, and a much-improved camera has been integrated into Infinix’s flagship phone. The Infinix Zero series are unique for their awesome cameras and the Zero 4 doesn’t disappoint in this regard. The zero 4 sports a massive 16 Megapixels rear camera alongside an 8 Megapixels front camera. The Zero 4 plus is even better: 13 Megapixels front camera plus a 20.7 Megapixels rear camera. So, how much of an improvement over the 3 is the 4? Our Infinix Zero 4 review brings you all the juicy detail. 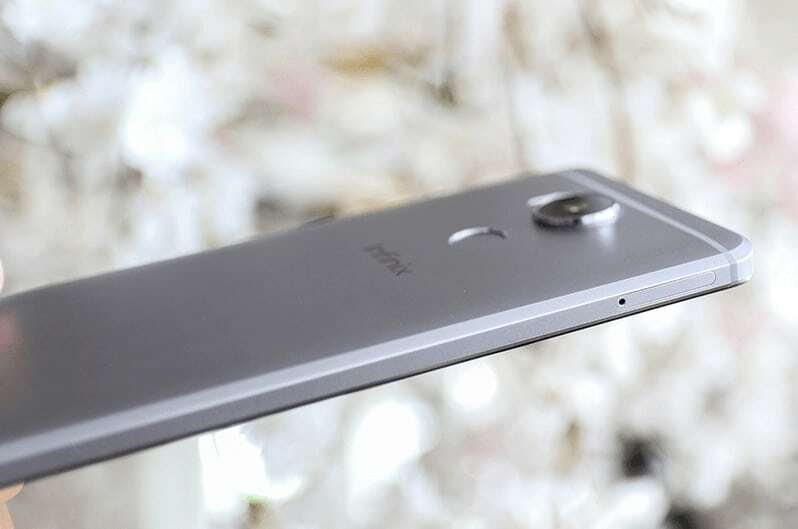 Tighten your belts as we dive into details in this Infinix Zero 4 review. The Infinix Zero 4 price in Nigeria is N94,000 while the Zero 4 Plus is N116,000. Compared to the Zero 3, the Zero 4 has a lot more curves and a metal frame which gives it that premium look and feel that reminds you of the iPhone. The Infinix Zero 4 sports a 5.5-inch IPS LCD touchscreen and a full HD display with a resolution of 1080 x 1920p(440ppi). On the other side, the Infinix Zero 4 plus belongs in the phablet market with its 5.98-inch display. Both phones are better protected against scratch and drops thanks to the reinforced Corning Gorilla Glass 4. At the top of the devices, we have the 3.5mm earpiece slot right at the center. The front of the devices sports the front camera, front flashlight, and a call sensor. The function keys are present at the bottom of the screen, represented by dots. On the right side, we have the volume keys and powers button as well as the SIM jacket(Dual sim slot). On the Left side, the memory card jacket sits comfortably. You will find the speakers, mic and microUSB port at the bottom of the phones. Sited at the back is the fingerprint sensor just below the camera and the laser focus LED flashlight. The back covers of these devices are non-removable. This new release is lighter in weight than its predecessor despite the added metal frame. Moreover, the elegance, strength and amazing in-hand feel due to the brilliant design will make it difficult for you to stop steering at your phone. This awesome device is here to blow our minds. keeps your hands on the deck. The Zero 4 & zero 4 plus will hit the store with Android 6.0 Marshmallow. This is probably the weakest link in the Zero 4 specs. We were expecting it to ship with Android 7.0 Nougat out of the box. The new OS will be supported by the Infinix XOS user interface that adds that unique touch to the Android Os. Moreover, the Infinix XOS has been tipped as one of cleanest, smoothest and easily customizable user interface to run on an android device. The new flagship devices are likely to keep the competitors away due to their premium design. The only look alike phone in the market is the Tecno Phantom 6. Back View. Can You Appreciate The Finger Print Sensor? The most anticipated smartphone release of the year. The lovely XOS UI running on the best smartphone release of the year. Be ready to experience an amazingly fast speed with the 64-bit Octa-core CPU running alongside 3GB of RAM. This device will process data faster and deliver a more power-efficient performance than Zero 3. It has a MediaTek Helios X20 chipset inside with an octa-core clocked at 2.3GHz compared to the MediaTek Helios X10 on the Zero 3. In addition, it ships with a preinstalled internal memory of 32GB to hold all your documents and multimedia files. And a memory card slot that can power an additional 128GB external storage. The most important thing is that the front camera of this device has been upgraded to 8 Megapixels. front facing camera equipped with panoramic selfie functionality, f/2.2 lens, and front-facing flash. However, the rear camera now sports a 16 Megapixels camera compared to the 20.7 Megapixels on the Zero 3. But there is more to it. The device has now been improved with an impressive optical image stabilisation (OIS) technology. The OIS helps to prevent hand shake and low light blurring that often ruin the perfect shot. Also, the 16-megapixel rear camera comes with 4X Sharper Zoom and f/2.0 lens, which will allow you to capture important moments with surprising clarity and detail, even when standing at a distance. You can also take full control of your photography with a full range of Pro Mode manual camera controls including focus and exposure, ISO, white balance, shutter speed, and macro photography; all built into the native camera. We know for sure that the multimedia capabilities of this device will be second to none. The Infinix Zero 4 sports a non-removable 3,200mAh battery with fast charging and ultra power saving capabilities while the Infinix Zero 4 plus has a 4,000mAH battery. The octa-core processor with media Tek chipset helps to save the battery life on the devices. Infinix mobility has iterated that you can charge the mobile from zero to 100% in approximately 1 hour 30 minutes. As would be expected, the two device come with dual SIM card slots. It sports a 3,200mAh battery with fast charging and ultra power saving capabilities while the Infinix Zero 4 plus has a 4,000mAH battery. 10 minutes of charging will give you 300 minutes talktime which is equivalent to 360 minutes of music or 70 minutes of gaming. Here is a summary of bigger Zero phone, including the massive 5.98 inch display, 4GB RAM, and 4000mAh battery. 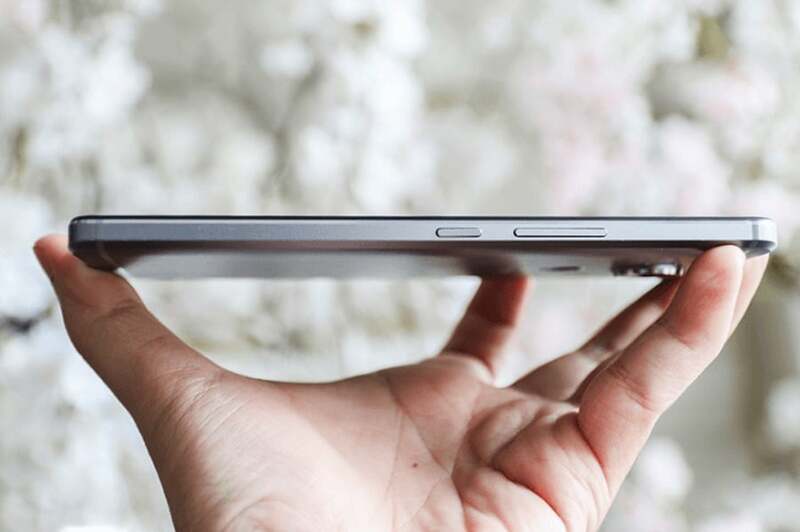 Zero 4 Plus has a bigger screen (5.98 Inches) than the Zero 4’s 5.5-Inch display. Infinix Zero 4 Plus has a bigger 4,000 mAH battery compared to the 3,200 mAH of the Zero 4. 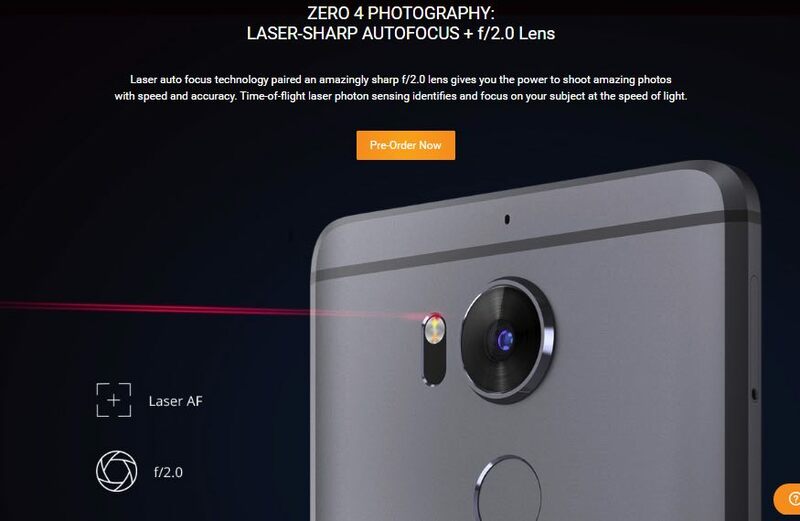 Zero 4 Plus has better cameras (13 Mp front camera and 20.7 Mp rear camera) than the Zero 4. The price in Nigeria ranges from N75, 000 to N95, 000. The price of the Zero 4 plus price in Nigeria ranges from N110, 000 to N120, 000 depending on where and when you purchase the smartphone. The price of the Zero 4 in Kenya ranges from Ksh 17,499 to Ksh 24,499 depending on where and when you purchase the smartphone. The goal of Infinix Mobility has been achieved. They have released a beautiful device with a metal frame and one that features some of the latest advancement in the Mobile phone industry. If you fell in love with the Zero 3, then the Infinix Zero 4 Pro would be a better buy. Nonetheless, whichever device you choose to buy, you should be assured that you’ve got on you the best phone in Africa. 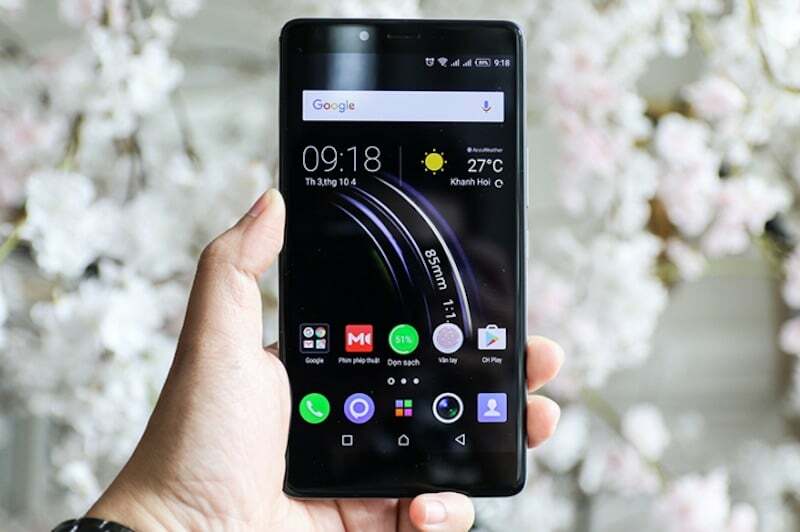 Check out our latest post: Infinix Note 4 price in Kenya.